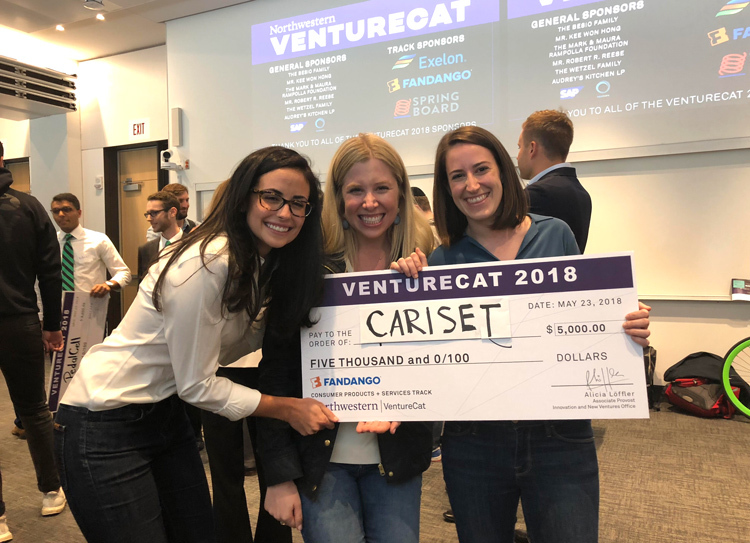 Allison Brown, Cara Maresca and Kristina Moore (2Y 2018) provide an inside look at the experience of preparing a pitch for Northwestern University’s VentureCat competition for startups. 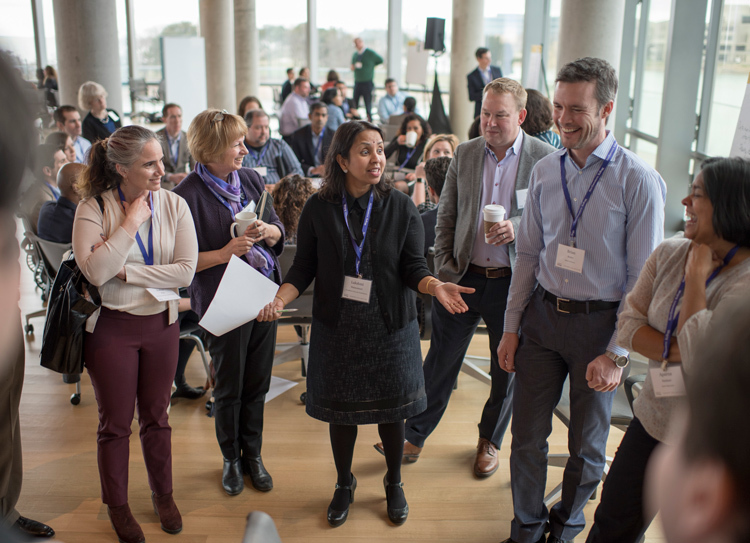 Ted Sholl (2Y 2019) shares his experience as a student representative at the Kellogg Trust in Healthcare Expert Collective and how he got involved in the first place. 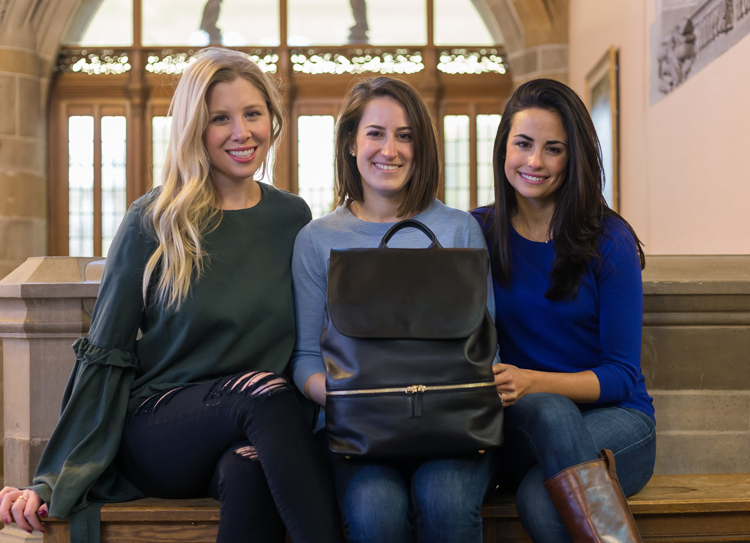 Allison Brown, Cara Maresca, and Kristina Moore (2Y 2018) share their entrepreneurial experiences in developing the Cariset brand of backpack, a venture they built at Kellogg. 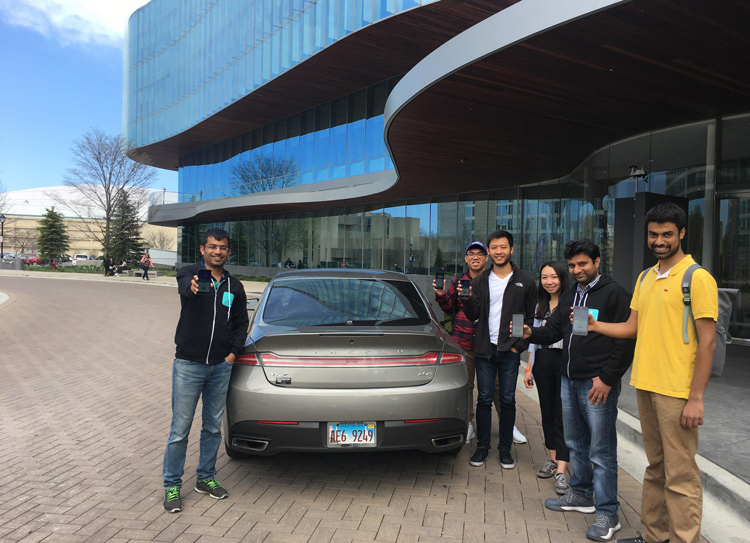 Nakul Khanna (1Y 2018) shares the process he followed, including the programs and classes he leveraged, to raise tens of thousands of dollars and build his ride-sharing app, Instago, at Kellogg. 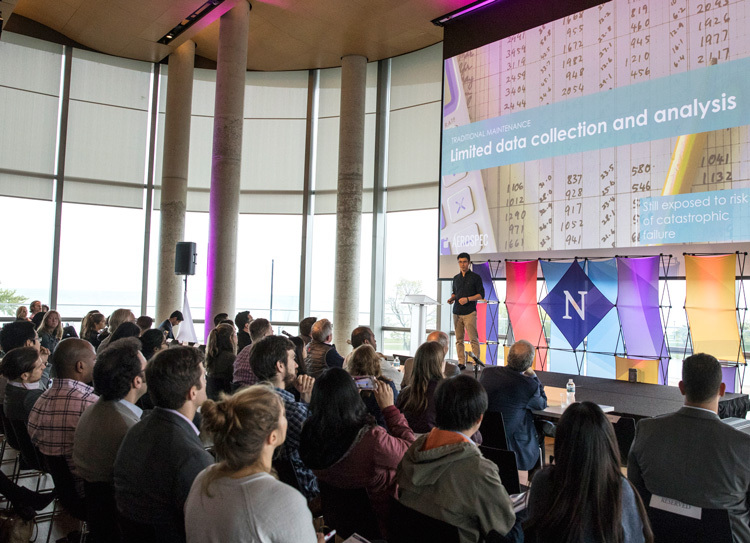 Will Longano (2Y 2018) shares the lessons he learned from various guest speakers and workshops during Kellogg Startup Week 2018. 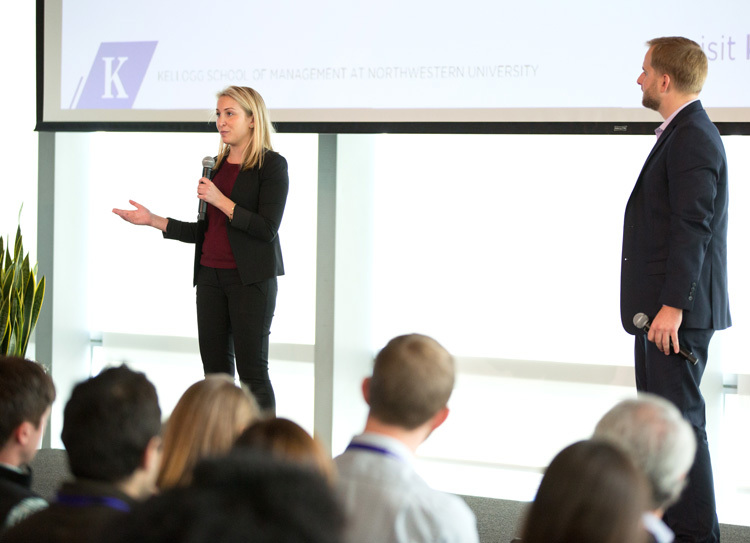 Michael Huthwaite (EMBA 2019) shares his experience at the Kellogg Venture Challenge, where his was one of eight companies that were asked to present. 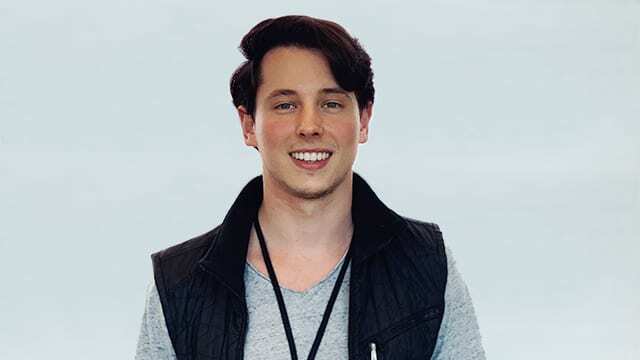 He went home the Fan Favorite prize and many lessons learned from the entire process. 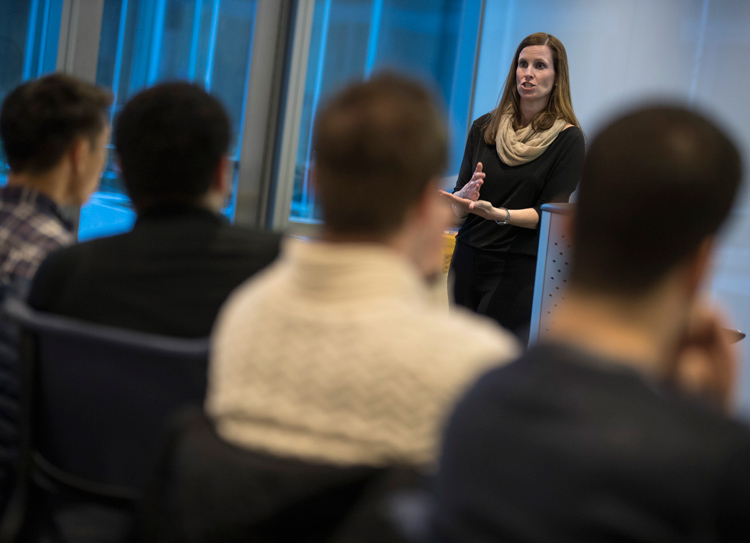 Sarah Chiapetta (2Y 2018)​, a student co-chair of the Kellogg on Growth conference, recaps the messages shared from our faculty and guest speakers. 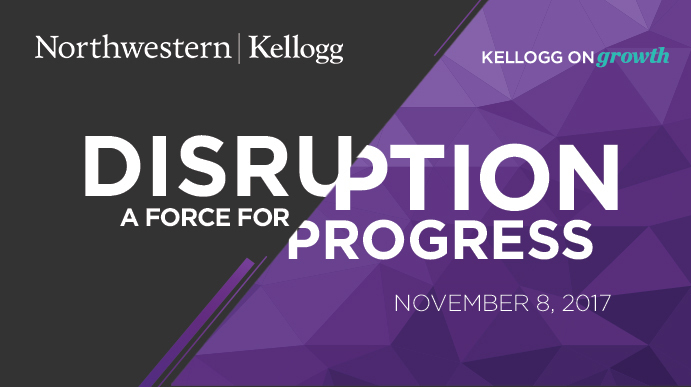 John Keough (2Y 2018), co-chair of Kellogg on Growth, shares some of the highlights his fellow Kellogg students can look forward to on November 8.